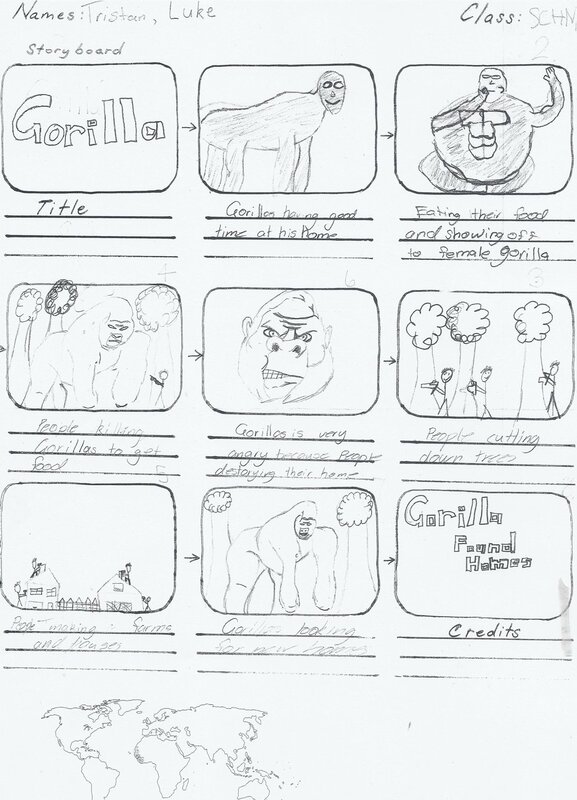 This entry was posted in Guided Inquiry, Stage 3 and tagged cheetahs, endangered animals, gorillas, kiwis, lions, pandas, persuasive texts, Photo Peach, slideshows, storyboards. Bookmark the permalink. Video clippings are good. Kiwi Alert is so nice and the sound effect is matchable. Sound effect is a vital part of video clippings. Very nice.